– Manage HomeKit accessories: Apple TV gives users control of HomeKit-enabled accessories so you can ask Siri to “Turn on the lights” or “Set the temperature to 70 degrees.” Apple TV also allows users to control HomeKit accessories when they are away from home or use it for home automation with the Home app on their iOS device. For the first time, customers in the US will have a simplified way of enjoying pay-TV video channels by using single sign-on. 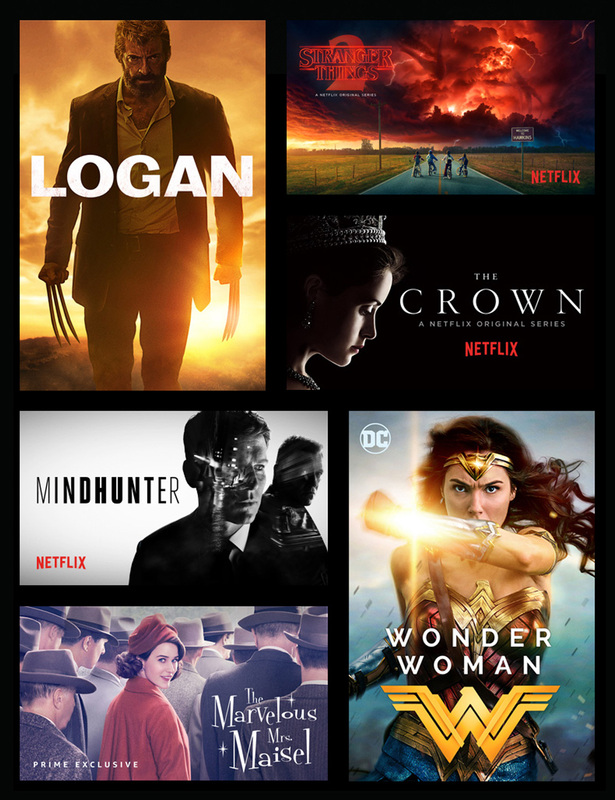 Starting this fall, users only have to sign in once on Apple TV to enjoy immediate access to their favorite video channels that are included as part of their pay-TV subscription. Once a user is signed into one network app, any other app on Apple TV from participating pay-TV providers will automatically log the user into all other supported apps requiring authentication. – During the single sign-on process, customers can view a page of all the authenticated apps that a pay-TV provider offers to more easily discover, download and enjoy all of their favorite video channels. – Any network-TV app can take advantage of this technology to enable single sign-on and simplify the process for their viewers. – Single sign-on will be available on both Apple TV and iOS. Apple has issued an update for its tvOS Apple TV software, letting owners of the latest generation Apple TV box use voice controls to enter text and search for apps. The tvOS 9.2 update enables remote control-triggered dictation in English, French, German, Japanese, or Spanish. Other new features in the update include the ability for users to access their iCloud Photo Library on their TV, and the option to create folders to organize apps. Additionally the update introduces support for Bluetooth keyboards and the Apple Podcasts app will now appear on the Apple TV home screen. tvOS 9.2 also includes an update for your Apple TV Remote. This update adds compatibility with Samsung sound bars and improves general performance. 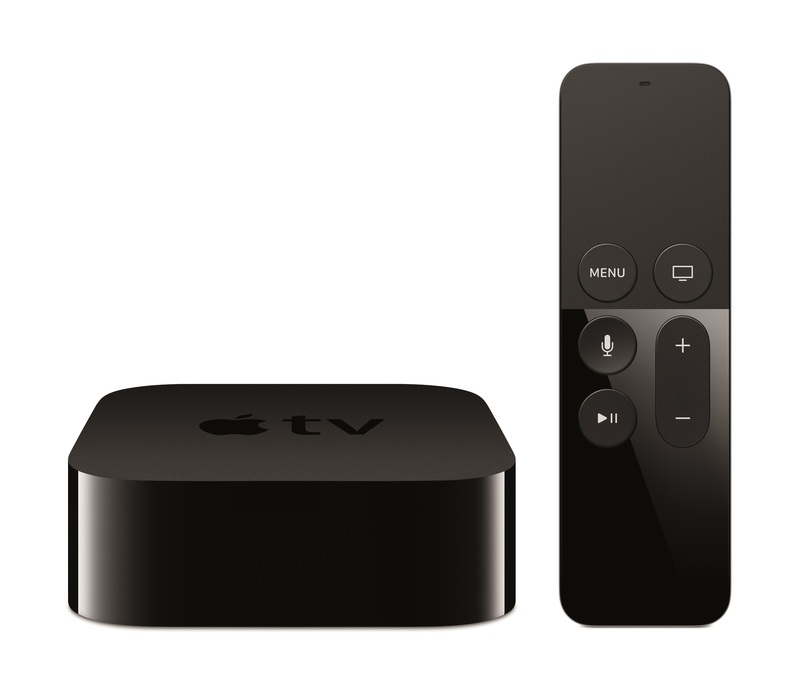 The update is available now for fourth generation Apple TV boxes, which Apple launched in September. Apple today announced the all-new Apple TV, bringing a revolutionary experience to the living room based on apps built for the television. 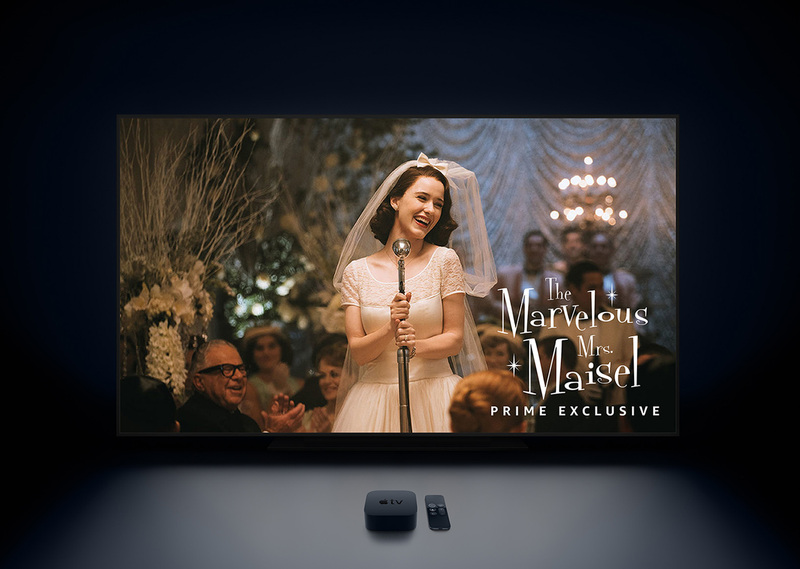 Apps on Apple TV let you choose what to watch and when you watch it.The new Apple TV’s remote features Siri, so you can search with your voice for TV shows and movies across multiple content providers simultaneously. The all-new Apple TV is built from the ground up with a new generation of high-performance hardware and introduces an intuitive and fun user interface using the Siri Remote. Apple TV runs the all-new tvOS operating system, based on Apple’s iOS, enabling millions of iOS developers to create innovative new apps and games specifically for Apple TV and deliver them directly to users through the new Apple TV App Store. 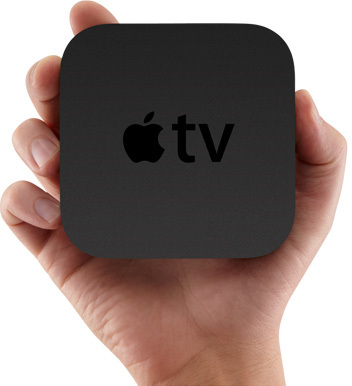 At the Apple Watch event today Tim Cook announced a price cut on the Apple TV box, bringing it down to $69 in the US. Since its debut in March 2012 the streaming box has sold for $99 in the US. 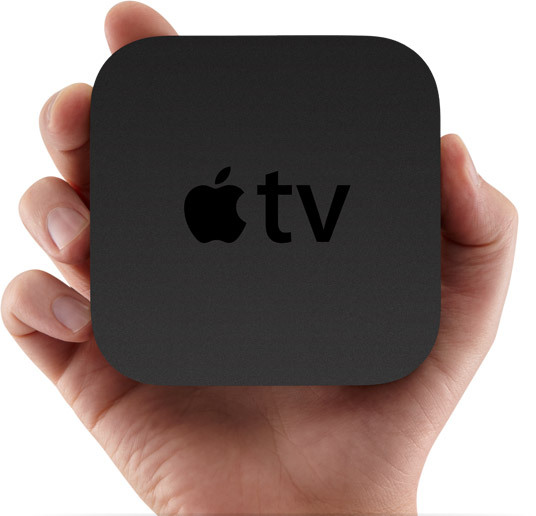 Although a price cut on old hardware often presages a new device, Apple has not announced an updated Apple TV yet. Following the release of iMovie 2.0 for iOS, Apple has added a new iMovie Theater channel to Apple TV. The new iMovie Theater feature in iMovie lets users share home movie clips to any Apple device, which now includes the Apple TV. 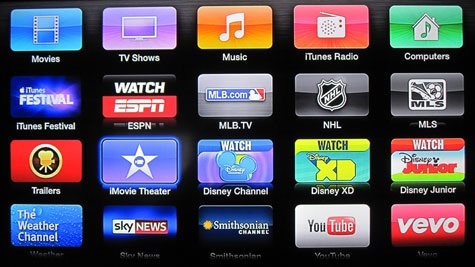 No software update is needed to add iMovie Theater to the Apple TV; the channel now appears automatically, having been pushed to devices through Apple’s servers. The new iMovie 2.0 for iOS is free with the purchase of a new iOS device, or as a free update to the previously purchased version. 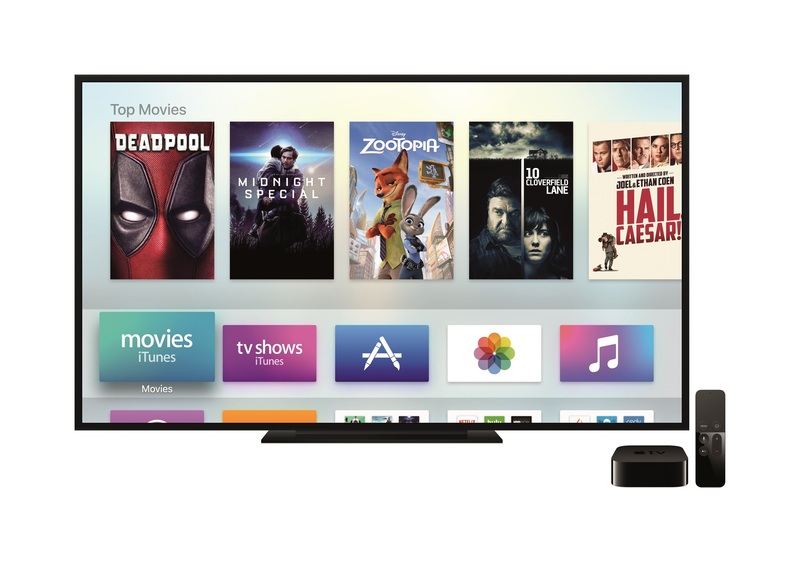 Apple has released Apple TV Software Update 6.0, the latest feature and content update for its set-top box. The new version provides support for Apple’s new iTunes Radio streaming service, introduced in iOS 7 and iTunes 11.1 for users in the U.S., along with several other enhancement, including the ability to browse and purchase from the iTunes Store, sync Podcast stations across multiple Apple TV and iOS devices, and access videos from the new Shared Streams feature in iOS 7. The update also lists support for AirPlay from iCloud, a new feature that will allow users to play videos from iTunes in the Cloud using an iOS device, and highlights the new content channels that were added at the end of August. Apple TV Software Update 6.0 is available now for the second- and third-generation Apple TV and can be downloaded by selecting Settings, General, Check for Updates. 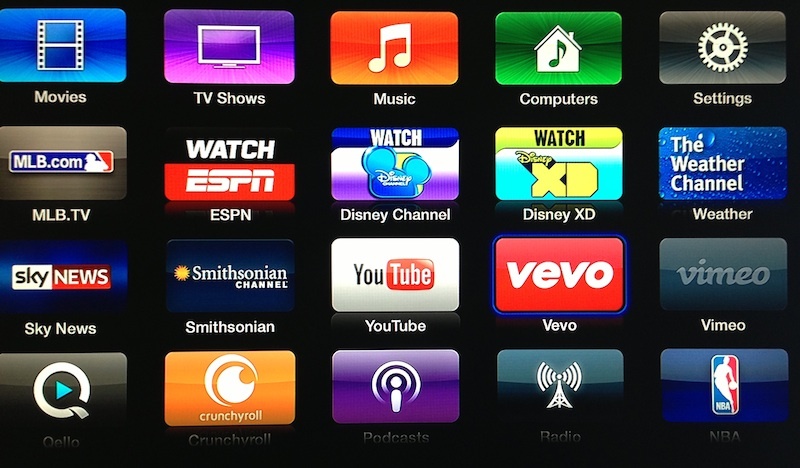 Apple has added new channels to Apple TV today — Vevo, Disney Channel, Disney XD, The Weather Channel, and the Smithsonian Channel. Disney XD is a separate channel from Disney Channel, aimed at preteens and teenagers; both Disney channels require signing in with a selected cable provider. Smithsonian Channel includes a collection of on-demand videos, and does not require an existing cable TV subscription. After requesting your city or zip code, The Weather Channel uses a new interface to show you today’s weather, full-screen hourly and 10-day forecasts, region-specific forecast videos, access to Weather Channel shows, topics of interest, and featured videos. A system update isn’t needed to see the new channels.